This design was inspired by my love for Hawaii and Africa! My mission is to go to Ethiopia and visit the different ministries on the ground that are impacting lives in this country. 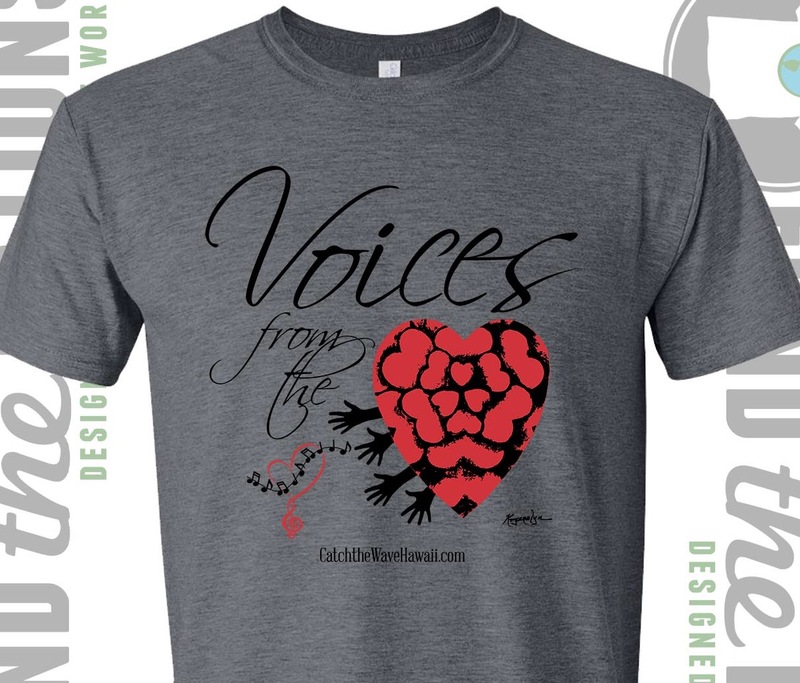 With the purchase of this shirt you are helping me get closer to my dream turning into reality. 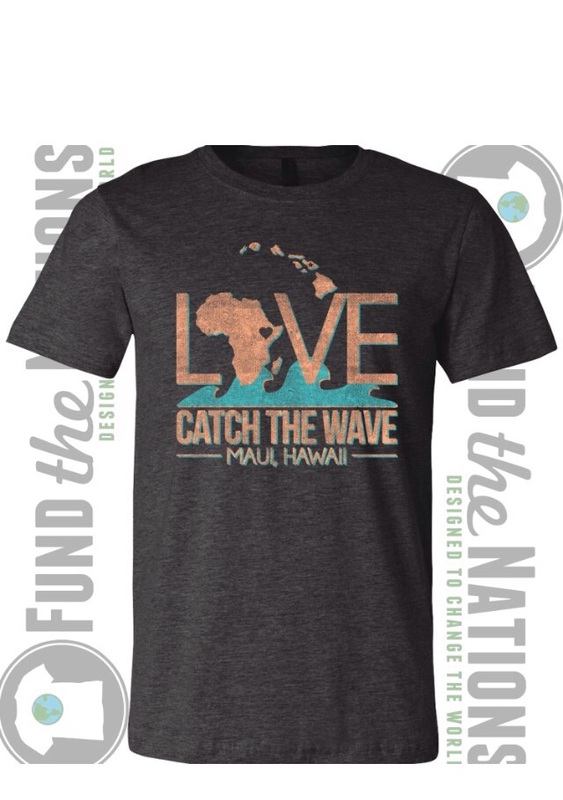 An organization called Fund the Nations helped me design this shirt! Their mission is to help people like me go to other parts of the world and bring hope to the hopeless. 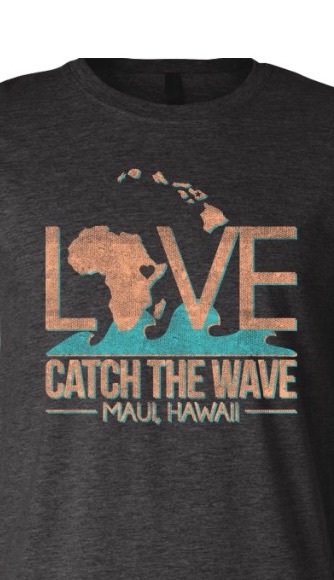 The cost of the shirt is $25 plus $5 for shipping if you do not live on Maui.